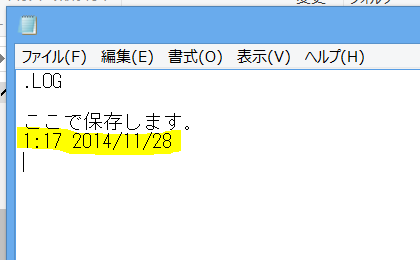 This entry was posted in Internet Explorer on 2014年11月29日 by 木澤 朋和. 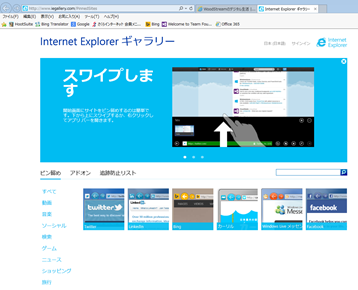 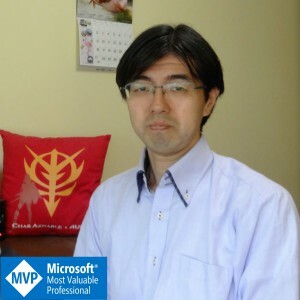 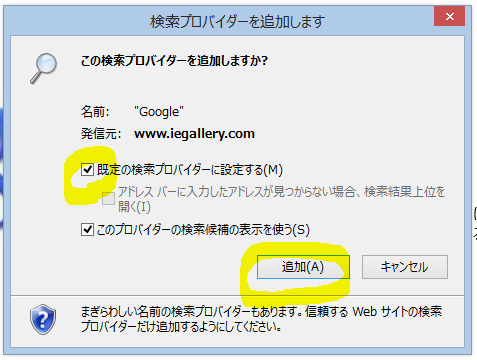 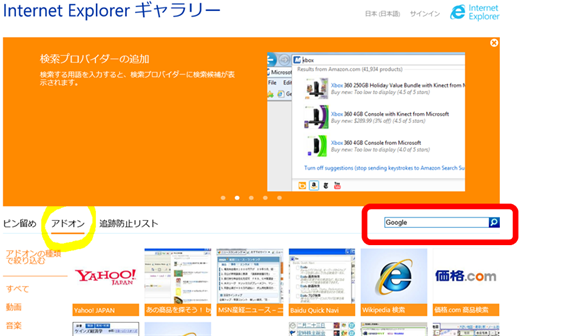 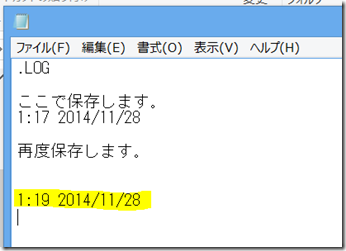 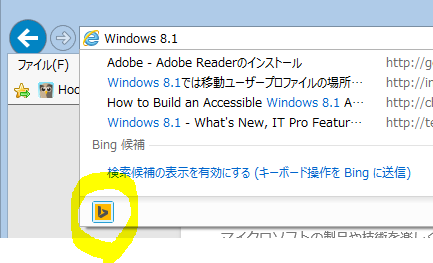 This entry was posted in Windows, アプリケーション on 2014年11月28日 by 木澤 朋和. 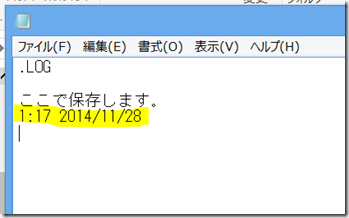 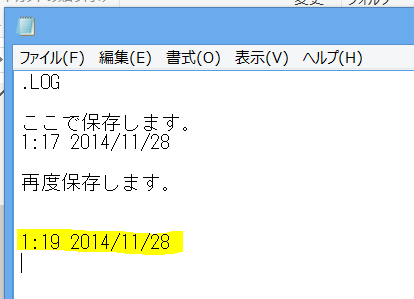 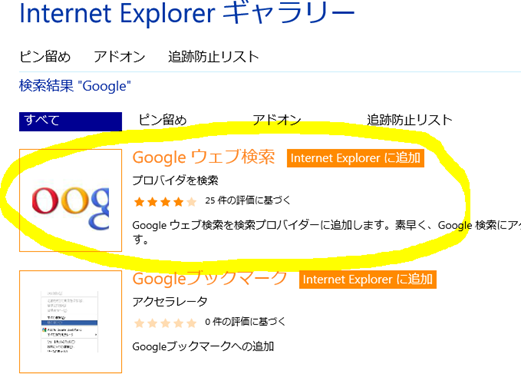 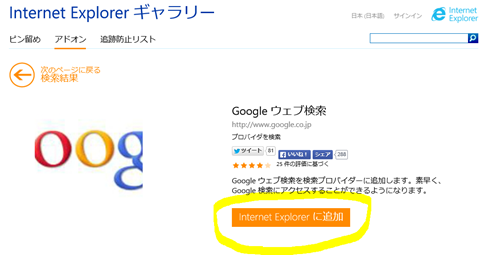 This entry was posted in Internet Explorer on 2014年11月27日 by 木澤 朋和.